19 year-old Brandon Ward was arrested after he bragged on Facebook about seeing himself looting the Ferguson Market on TV. His mother turned him in. 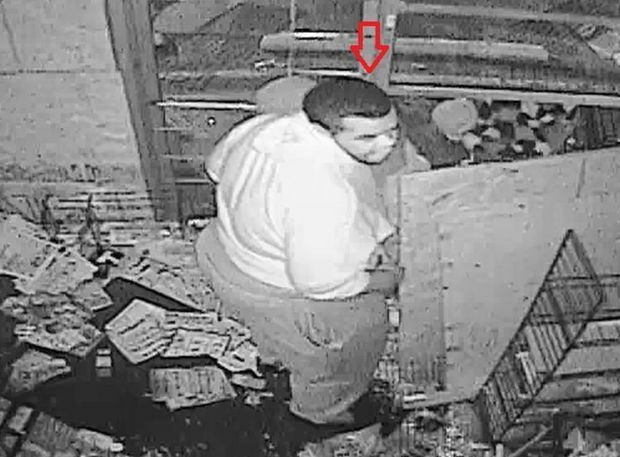 Brandon bragged about seeing himself looting a Ferguson business on TV. Police say a man’s bragging on social media and a tip from his mother has led to his arrest on charges he played a role in Ferguson-area looting last November. Investigators say Brandon Ward posted on Facebook a photograph of surveillance footage shown during a televised news segment asking for public help in identifying suspects in looting that followed a St. Louis County grand jury’s decision not to indict Ferguson officer Darren Wilson in Michael Brown’s shooting death. Police say Ward’s mother saw the posting and the news segments and called police. St. Louis County prosecutors have charged him with burglary and stealing.